Angelica Peady Photography – We specialise in relaxed candid wedding photography that is fun and quirky. Belka Design – Beautifully Handcrafted Invitations. Blossom Graphic Design – Ultra Feminine, Boutique Graphic Design and Website Design. Gertie & Gilbert – An award winning cake shop specialising in the unique, custom and the spectacular. Michael Kennedy Photography – Professional Iconic and Experiential Portraiture for Descerning Clients. Miss Shortcakes – Creative Ideas for Extraordinary Cakes. 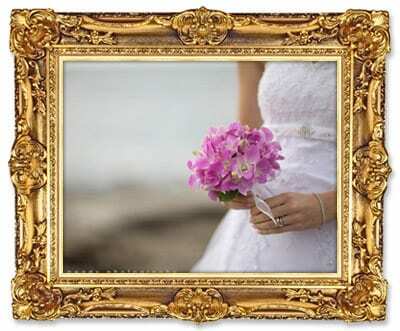 Sydney Wedding, Engagements, Christenings, and Birthdays.